Getting the news that you’re pregnant is always a huge deal, but can you imagine if you were told that you were going to be bringing not one, not two, but SIX brand new lives into the world, all at the same time?! 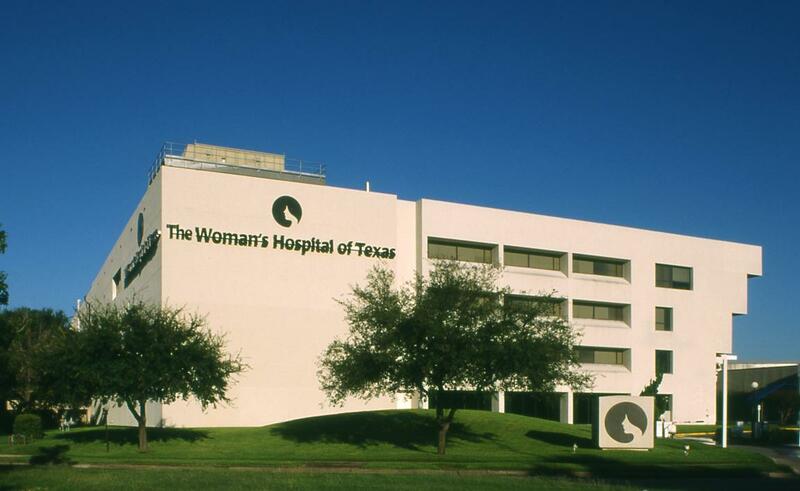 It would certainly ‘knock you for six’, as the saying goes, but this was the reality for a woman from the USA called Thelma Chiaka, who gave birth to six healthy sextuplets on Friday at the Woman’s Hospital of Texas in Houston. Now, although giving birth to six babies at a time is a rare enough thing in itself, what makes this story even more incredible is that Thelma birthed all of the babies within the space of just 10 minutes, with the birth times being recorded between 4.50am and 4.59am in the early hours of Friday morning. When they came out, the babies weighed between 1lb 12oz and 2lb and 14oz. Obviously, this is very small for a baby, but the six are recieving specialist care in the hospital’s advanced neonatal intensive care unit, and are all said to be in a stable condition. The hospital shared the staggering news in a statement to the press, in which they said the chances of Thelma giving birth to sextuplets was around one in 4.7 billion, which is another aspect of the story that makes it so utterly incredible. These little guys obviously didn’t want to be apart from their siblings for too long! I’d just like to give maximum respect to all of the medical staff who were involved in delivering the babies – it’s not every day they see something like this, and it’s so great that they were all delivered without problems.